Next to 1953, this was the lowest volume Corvette with production of 700. 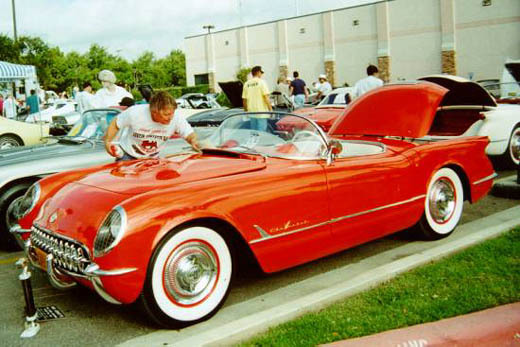 Most 1955 Corvettes came with a new 265 CID V8 engine. The Powerglide automatic transmission were still avaliable along with a 3-speed manual transmission.